for $79,900 with 3 bedrooms and 1 full bath. This 1,060 square foot home was built in 1947 on a lot size of 0.1000 Acre(s). Own for less than rent! 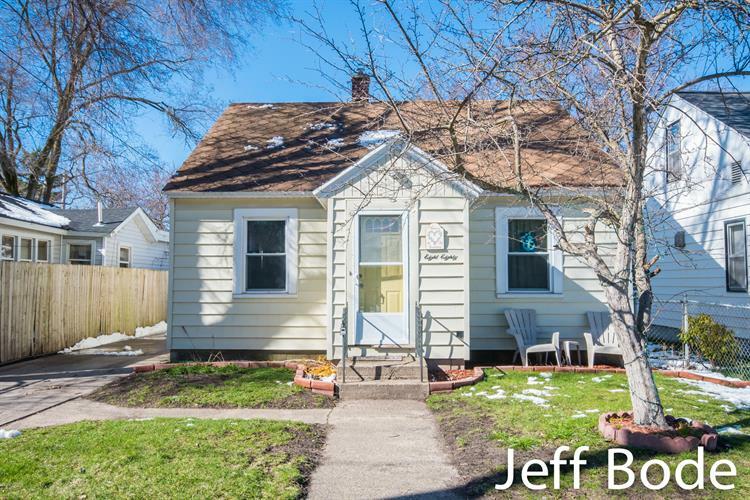 Cute 3 bed Bungalow in Muskegon schools. Fenced in back yard with two fenced in areas if you want to have a separate area for a pet. Upstairs is currently used as the master bedroom and additional living area but could easily be two bedrooms for kids, play area, office or whatever you'd like. Close to Muskegon Catholic Central and Campbell park/playground. Stackable washer and dryer stays and is a great space saver off the mudroom entry. Deck was expanded so plenty of room to entertain friends and enjoy being outside. 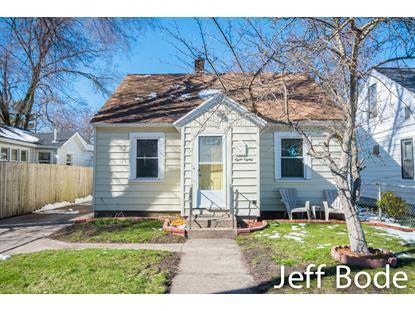 Call Jeff today for a showing !